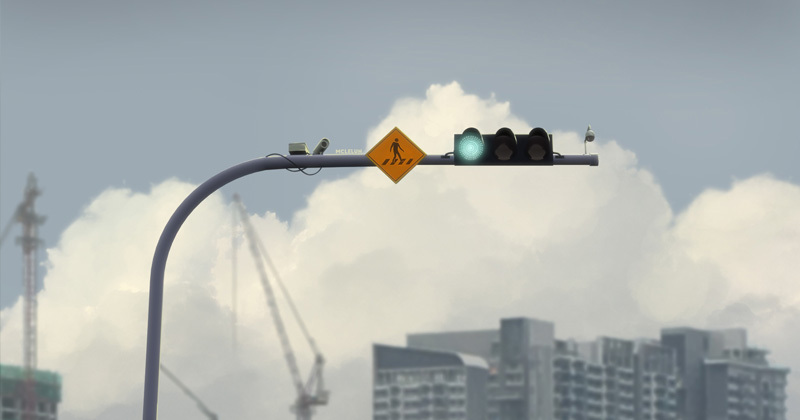 The 3D models of traffic lights and camera are model and render with Blender3D. Then, they are import into Photoshop for a little bit of painting. 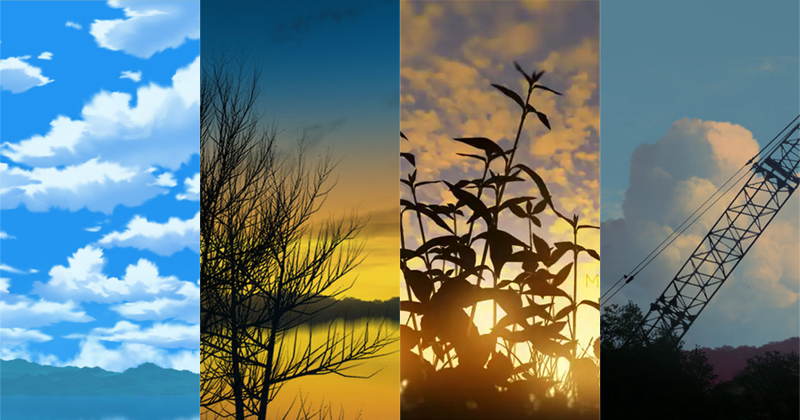 I also composite some photos which I took with my phone is into the final artwork. For more info and tutorial on painting over 3D render, have a look at the following links. If you are interest in looking at more comparision images of before and after paint over 3d render, visit the following blog entry.